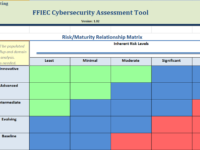 The FFIEC Cybersecurity Assessment Tool builds upon the NIST Cybersecurity Framework creating a matrix of inherent business risk with Cybersecurity maturity of products and services. 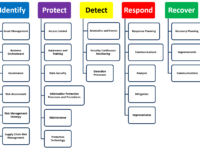 The Tool was published in PDF format. 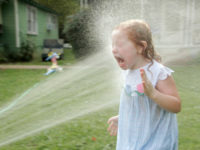 Watkins recognized that in order to fully benefit from the multi-dimensional aspect of the Tool, an Excel-based solution could be helpful. 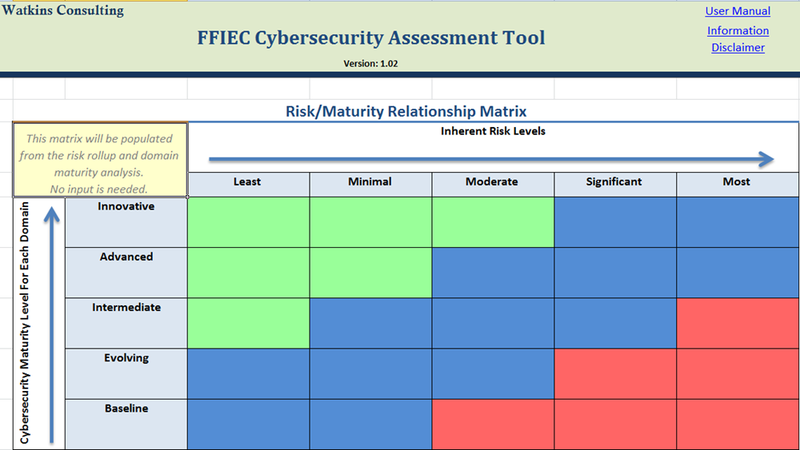 Therefore, we have created and posted an Excel workbook that puts the FFIEC Cybersecurity Assessment Tool into action by tracking your responses and calculating inherent risk, cybersecurity maturity, and cross-plotting the results on the risk/maturity relationship matrix. 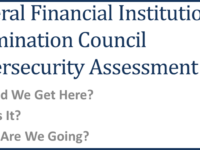 This Tool is free for use and can be downloaded from our website—link to FFIEC CAT Excel workbook page.